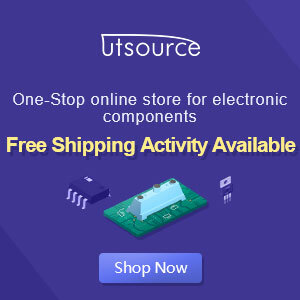 This circuit uses center tap transformer and the power supply circuit design already provided in the schematic diagram. It powered with 6V dual polarity power supply. This circuit available in kits, you may order the kit online. The manual assembly of the kit can be download at the end of this post. 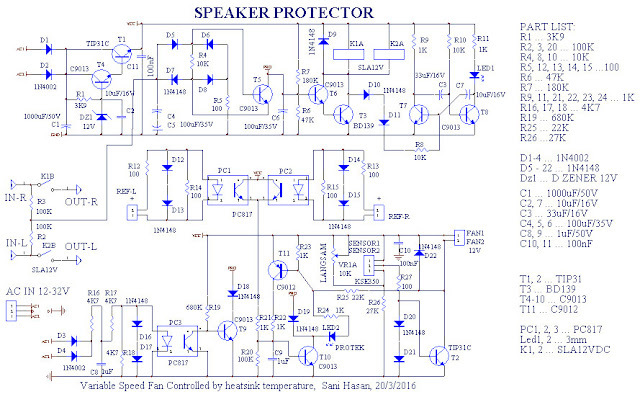 This stereo loudspeaker protection will protect the loudspeakers against the switch-impulsions and the direct current component on the output of the connected amplifier. 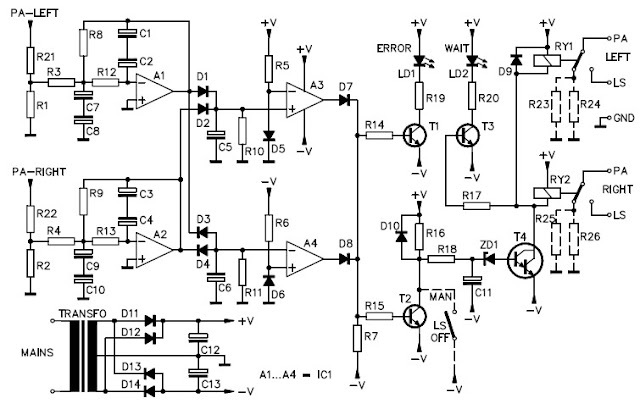 Amplifiers with asymmetrical power supply. 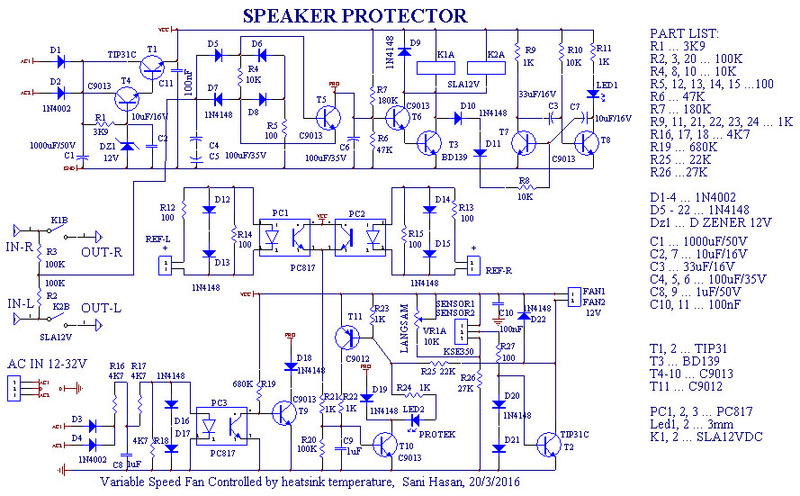 New Speaker Portection Circuit using transistor complete part list. This additional variable speed fan controller which functions so that the fan rotation slowly during cold power amplifier, and a strong fan rotation while the power to heat.